Sometimes we spend so much money from our salary buying expensive pillows that aren’t comfortable for use. Some of the pillows we use just for decor and design in our living room and they are untouched on the sofa because no one wants uncomfortable pillows. 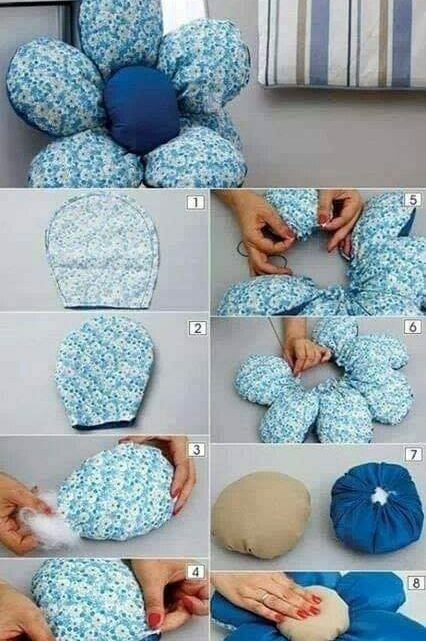 Those who are creative can easily solve this problem, they can make a DIY pillow in an easy and creative way and to use the pillow every day. So, if you have free time and you want to save money, at the same time to have a comfortbale pillow, you definitely shouldn’t miss our ideas that follow. 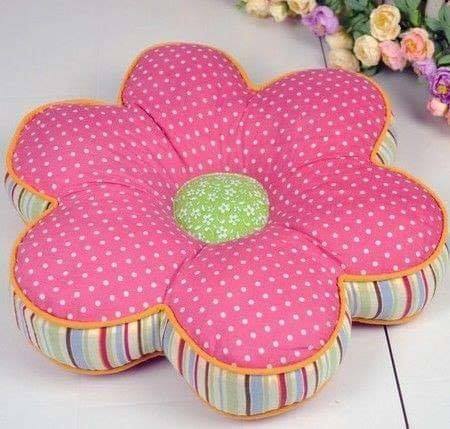 You can be creative and to make flower pot pillow in your home and the material that you will need for making this craft we will tell you to know. You will need some old t-shirt that you don’t wear anymore, needle, darning cotton, scissors and bathing to fill the pillows. As you can see, we all have this material at home and all we have to do is to spend some time and effort to make this. 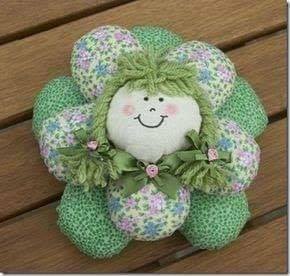 Follow the link below the photo and learn how to make this at home. This is the cutest pillow I have ever seen and if you are a parent you definitely should make this craft for your kid’s room and make them happy. I think that we should all try to make this in our free time and to take care of the home design in a cheap way. We can add these pillows in our room but we can also add it in our living room without feeling ashamed. In my own opinion, we should think of making more than one pillows and to decorate the sofa in the best possible way. 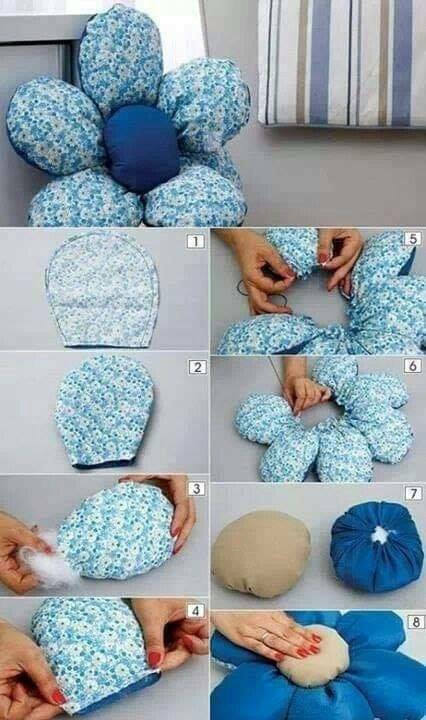 We can use this small pillow for our car when we drive or we can make it for our baby or for the toddler’s room. We will decide where to add it but wherever we choose will be a suitable place for having a modern interior design. 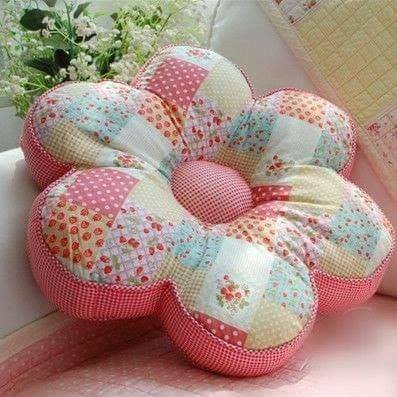 It doesn’t strictly mean that you have to make flower pot pillow, but you can make heart shaped pillow or any other shaped you wish to. 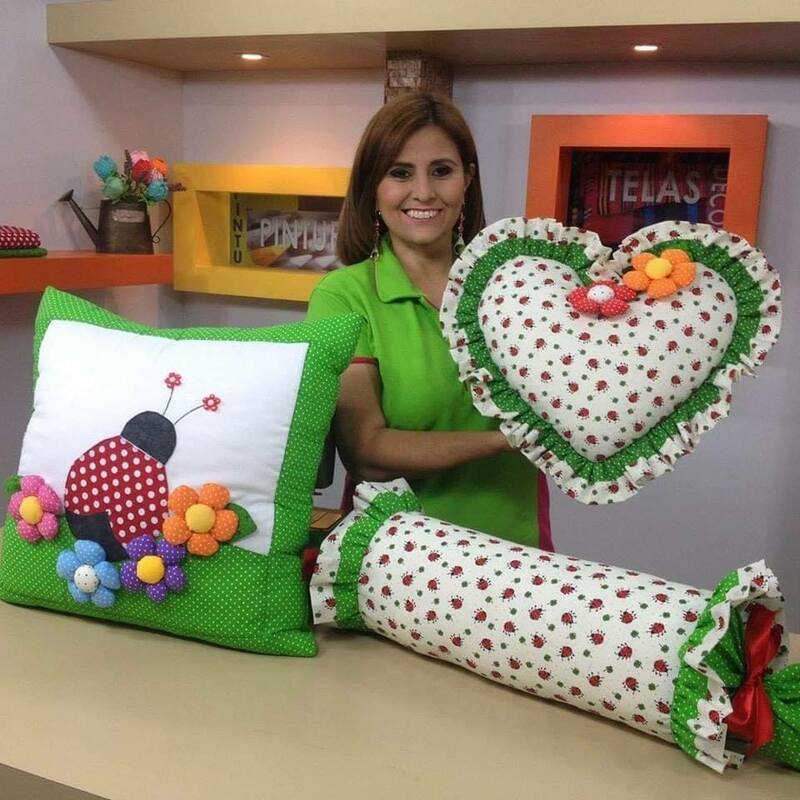 I invite you to see this photo now, to see these ideas and to follow the link below the photo to find out how to make this craft in your free time. Whatever shape to choose it’s important to have a suitable pillow filled with batting. Go back and read the last post about outdoor modern lighting fixtures, the post that we wrote to help you with bringing the light in the exterior part of the house!!! Thanks for your attention and keep following us in future for seeing more ideas!! !